Getting your dryer vent cleaned on a regular basis is essential for maintaining both your dryer and even the safety of you home! Clogged dryer vents are the #1 cause of dryer fires. 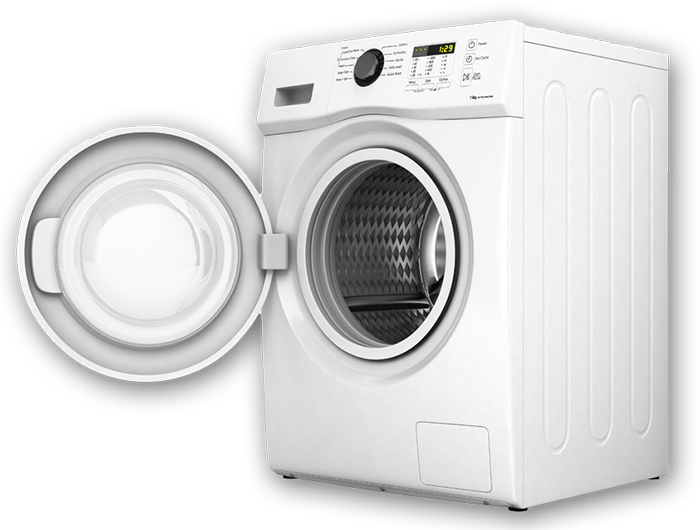 Over 15,000 dryer fires are reported every year due to unmaintained dryers and vents. 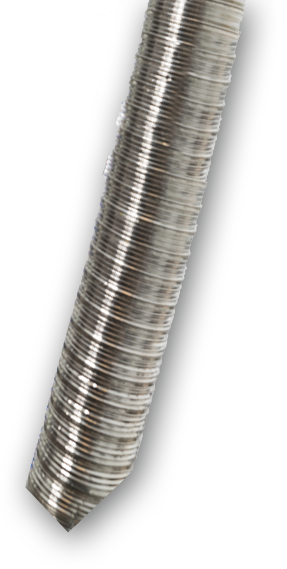 Lint free dryers and vents drastically reduces dry times and your utility bills. Starting at $75.00, we can provide basic dryer and vent cleaning services. Damaged vents can prevent proper functioning of your dryer and are also a dangerous fire hazard when not regularly cared for. Any leftover debris can also cause mold to form in your home. 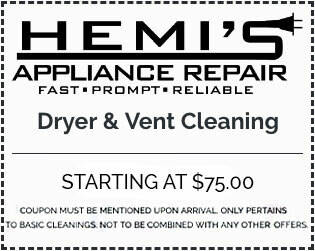 Give Hemi's Appliance Repair a call for your regular dryer vent cleaning services. In addition to proper cleaning and maintenance of dryer vents, we also handle dryer vent installation services. If you're getting a brand new dryer put in, we can help you out and get that vent properly installed for you to last a long while before any cleaning is needed. We can also provide useful tips and advice on proper maintenance in between cleaning of your dryer vents. Give Hemi's a call or fill out our contact form here when you need your new dryer vent installed to last. When you need a professional company to handle your dryer vent installation or cleaning services, Hemi's Appliance Repair has you covered. We are fully equipped for jobs of any size and pride ourselves on excellent customer satisfaction. Give us a call at (215) 882-0880) or fill out our contact form to request a consultation for your dryer vent services.